From a Pulitzer Prize and National Book Award finalist, a fiercely intimate story of a family facing the ultimate question: how far will we go to save the people we love the most? When Margaret’s fiancé, John, is hospitalized for depression in 1960s London, she faces a choice: carry on with their plans despite what she now knows of his condition, or back away from the suffering it may bring her. She decides to marry him. Imagine Me Gone is the unforgettable story of what unfolds from this act of love and faith. At the heart of it is their eldest son, Michael, a brilliant, anxious music fanatic, who makes sense of the world through parody, and the story of how, over the span of decades, his younger siblings—the savvy and responsible Celia, and the ambitious and tightly controlled Alec—struggle with their mother to care for Michael’s increasingly troubled and precarious existence. 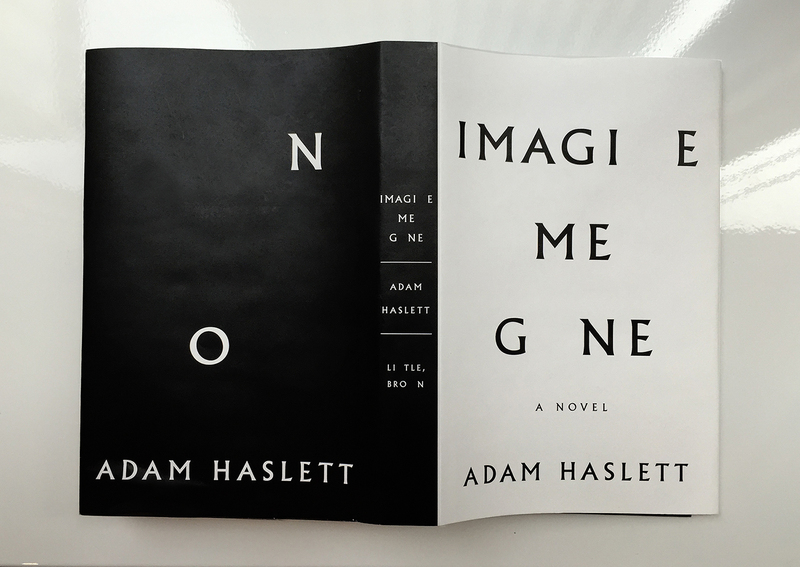 With his striking emotional precision and lively, inventive language, Adam Haslett has given us something rare: a novel with the power to change how you see the most important people in your life. Order at Amazon, Barnes & Noble, iBooks, or your favorite independent bookstore! “A smart, subtle take on a family story – and it even manages to be humorous too. What sets it apart from other fictional accounts of mental illness are its moments of insight into the impact it has on those around the sufferer. I found myself admiring what Haslett had done. 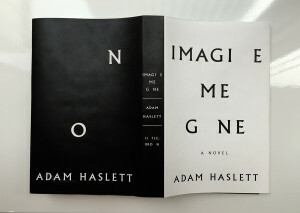 “Haslett’s latest is a sprawling, ambitious epic about a family bound not only by familial love, but by that sense of impending emergency that hovers around Michael, who has inherited his father John’s abiding depression and anxiety….This is a book that tenderly and luminously deals with mental illness and with the life of the mind…. In Michael, Haslett has created a most memorable character. This is a hypnotic and haunting novel. © 2019 ADAM HASLETT. ALL RIGHTS RESERVED.